comiXology is no longer participating in iGive.com. We're very sorry for the inconvenience. 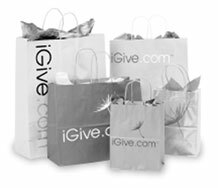 Please keep in mind that 2044 top-notch online stores continue to participate in the iGive.com program, where a portion of every purchase helps your cause!